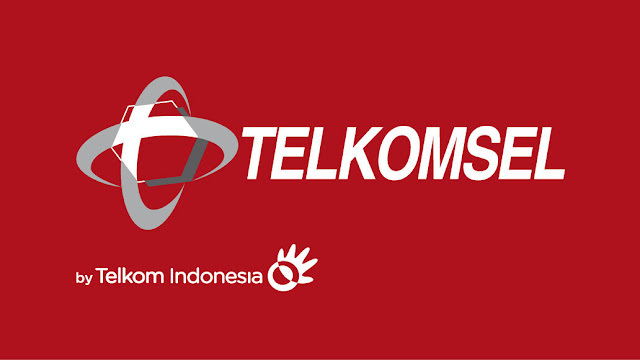 Of all the packages offered by Telkomsel today, some of them consist of several types of quotas. Please advise you, what terms or descriptions match one of these quota types to be clear to all customers. Let us know through this 5-10 minute survey.Please click here to get started. When you complete the survey thoroughly, you will receive talk and SMS minutes within 1-2 days. When you complete all surveys in one month, there is a quota up to 1GB that you can receive in the following month. Thank you for your attention and welcome to participate. 0 Response to "Telkomsel Digital Advisors Survey September 16, 2017"